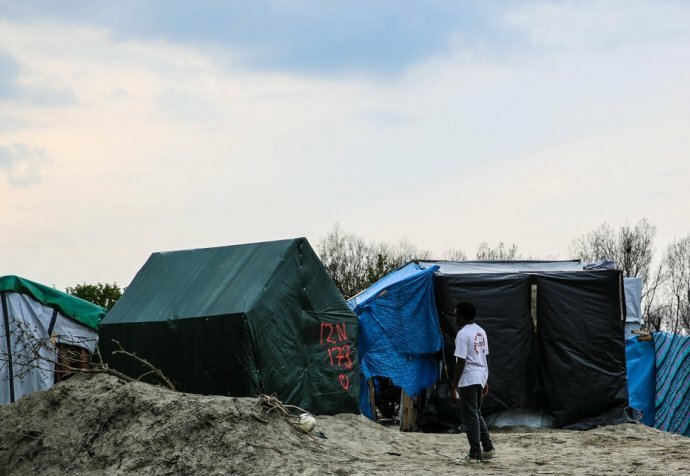 Prospects have seldom felt this grim for many of the migrants living in the notorious Calais Jungle. Yet another winter is on the horizon. The French government has vowed to shut the camp down once and for all. Yet another barrier, a wall, appears set to go up. 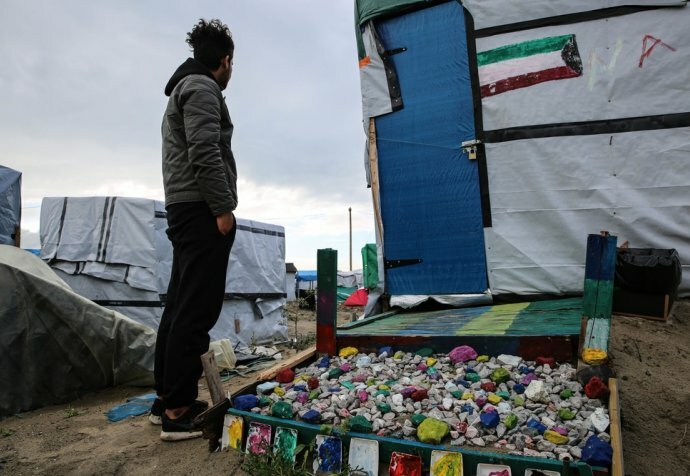 And just this week, residents of the port city of Calais held demonstrations and set up roadblocks, demanding that the camp be razed. Still the Jungle provides a much-needed stop-off point, a waiting area of sorts for people who need to figure out exactly what their next step will be in their long, chaotic journey. Some migrants here have felt the vital aid effort by volunteers drop off in recent months. “Many volunteers who used to come here from all over Europe have stopped coming. That makes me very sad. Even people I had developed a friendship with have stopped coming. Maybe they’re bored of us? Maybe the Jungle has exhausted them, just like it’s exhausted us?” wonders Mubarak, an 18-year-old Sudanese who arrived in Calais last year. But for some like 15-year-old Ismail from Afghanistan, there is literally nowhere else to turn. He arrived this week, after travelling through Iran, Turkey, Serbia, Hungary, Bulgaria, Austria, Italy and France. He is desperate to reach his father in London. Although he is a British citizen, he has been unable to secure family reunion for his son, who is a minor, because like many others born in conflict-torn nations, he does not have a birth certificate. “I don’t know anything about this life except sadness. I don’t remember a single good day in this life,” he said, as he pitched his tent in the Jungle’s rough soil.